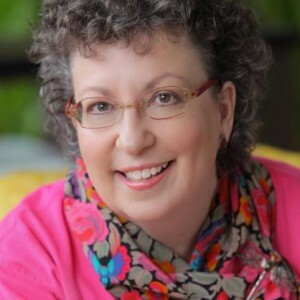 Ruth Tenzer Feldman is the author of numerous nonfiction books for children and young adults, including The Fall of Constantinople, How Congress Works, and Don’t Whistle in School: The History of America’s Public Schools. 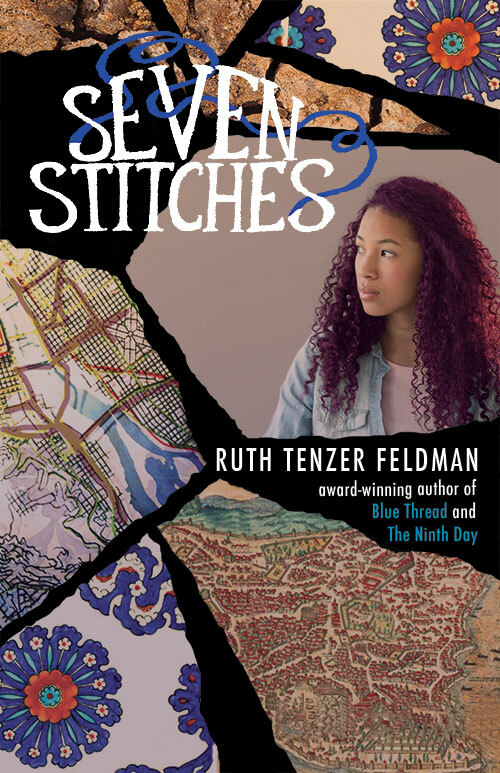 She began working on Blue Thread in 2008 when she discovered the story of the Daughters of Zelophehad in the Torah. In an effort to bring historical authenticity to her characters’ worlds, Ruth conducted extensive historical and cultural research, including spending time at a vintage letterpress print shop. Originally from Long Island, New York, Ruth studied at the American University Washington College of Law and has worked as a legislative attorney for the U.S. Department of Education. She is a member of the League of Women Voters, the Oregon Historical Society, the Institute for Judaic Studies, Congregation Beth Israel, and Viva Scriva—a collective of writers and artists. Ruth is currently a full-time author and resides in Portland, Oregon, with her husband. 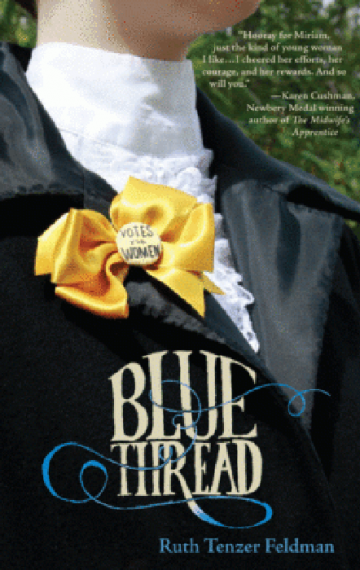 Blue Thread is her first novel. 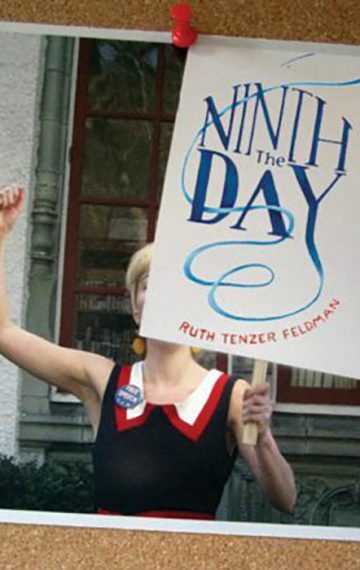 For more information, visit her website at www.ruthtenzerfeldman.com.